We Are Passionate About Empowering People To Reach Their Full Potential! Our Customers' Success is our number 1 Goal. and Accelerate the Learning Process with Training For Success Learning Management System. Our courses are aligned on the National Framework of Qualifications (NFQ) and are accredited by QQI and CPD, which ensures the integrity and quality of our courses. We offer Train the Trainer, Personal Development and Aviation Courses. Accredited Online Dangerous Goods Awareness Training ICAO Categories 7-17 for Pilots, Cabin Crew, Airport Passenger Handling and Airport Security Screening Staff. This course is designed to help airlines and handling agents improve efficiency and reduce Training Costs by up to 65%. 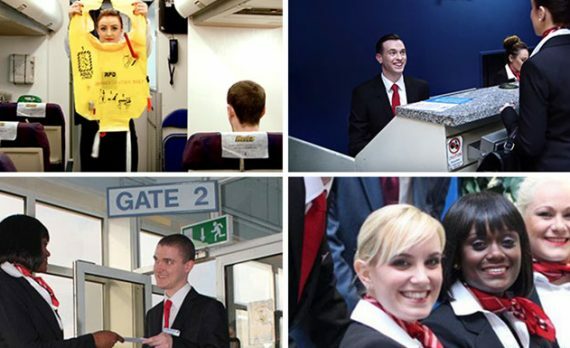 Our courses are used by Irish and Overseas Airports to train their staff. Become the Best Version of Yourself Workshop. On this life-changing, hands-on, engaging workshop, we will share with you proven strategies and principles used by the world’s high achievers to excel in their personal and business life. We will show you how to attract people, abundance and wealth into your life. Using powerful transformational tools, you will discover the short route to success. This practical workshop will push you out of your comfort zone, to help you create your dream life! Our network of college partners around the world use our classroom and online curriculum as part of their certificate and diploma programmes. We have maintained fruitful college partnerships for over 19 years. If you are a college committed to working for excellence in the training world, contact us to discuss the possibility of joining our network. Training for Success Learning Management System helps our customers create engaging, proprietary online training courses and to seamlessly track and manage the progress of their employees. This uniquely built powerful, easy to use LMS & CRM helps increase productivity and reduces training costs by up to 65%. We are committed to working for excellence in the training world and are passionate about building job focused software solutions to suit the needs of our customers. In 1992, Training For Success was founded with a mission to empower and inspire individuals to reach their full potential. Twenty-five years later, we regularly receive testimonials of the positive impact our training has on people’s lives. Our courses lead to a QQI awards aligned on the National Framework of Qualifications in Ireland (NFQ), and CPD Certification which provides recognised independent accreditation compatible with global CPD requirements. Quality and Qualifications Ireland (QQI) is an independent State agency responsible for promoting quality and accountability in education and training services in Ireland. They maintain the Irish National Framework of Qualifications and also facilitate the recognition of foreign qualifications. The National Framework of Qualifications (NFQ) is a framework through which all learning achievements may be measured and related to each other in a coherent way. As all NFQ qualifications are quality assured, learners can be confident that they will be recognised at home and abroad. Continuous Professional Development (CPD) have been pioneering quality standards since 1996. Accredited CPD training means the learning activity has reached the required Continuing Professional Development standards and benchmarks. The learning value has been scrutinised to ensure integrity and quality. The CPD Certification Service provides recognised independent CPD accreditation. To ensure the integrity and quality of our programmes our courses are written, up-dated and evaluated by industry experts. Training for Success is committed to "Working for Excellence in the Training World"
What a wonderful course. It was my first time doing an online course and was unsure about same. Having completed Trainer the Trainer with Frances, I only wish she did more similar type courses. Her training was superb. Her can do attitude is infectious. At times I felt it was like one to one training. Doing the course online was fantastic in its versatility. I was able to do the course at a time that suited me. This saved me from having to take leave, or travelling to do the course, which in itself saved time and money. I found Training For Success a really great company to study online with. I have completed various courses online but I found their Train the Trainer course was set out brilliantly. It was really easy to follow when you were studying from home. The tasks & exercises made sure you could apply what you have learned as you go along. Frances and the team gave useful feedback throughout and I really enjoyed the Assessment Day at the end. I can highly recommend them and would happily take another course with them in the future. 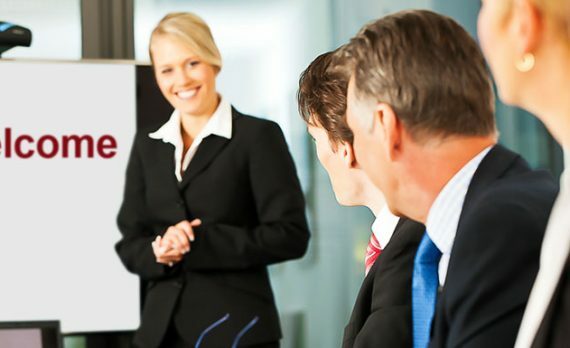 I found Training for Success very professional and thorough in all my dealings with them. The course content was well laid out and the feedback from the tutors was very good. Although the course was mainly online, Frances went to great lengths to maintain personal contact with me all the way through. Thanks for all the help. Best of luck with your future courses. I couldn’t be happier with the result, and it’s due in no small way to the support of you and your team throughout the duration of the course, as well as the excellent content of the course itself. Unlike a lot of distance learning/online courses, I really felt like I was dealing with human beings that were always happy to help. The experience I’ve had with your course has genuinely encouraged me to pursue a career in training. So thank you again. 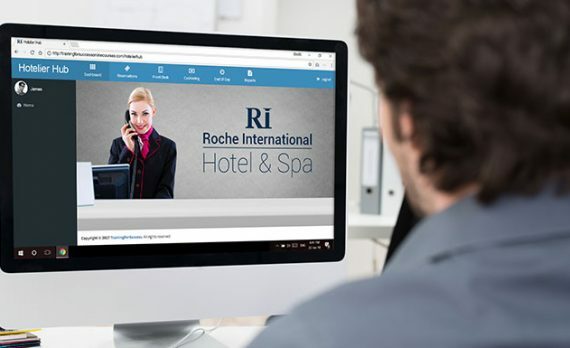 From the moment I signed up to take the online QQI Train the Trainer course I received prompt answers to my questions, practical help with anything I queried and a very approachable and encouraging team at the end of the phone. I have always been interested in training but I have a busy 9 – 5 job so the flexibility of an online course made this a great choice. The course material was easy to work with and I was able to study at my own pace. I was given all the information I needed to confidently take the final assignment and skills demonstration and am absolutely delighted with my result. I cannot recommend the course and the team at Training For Success highly enough. Students in training in our airport based training facility.